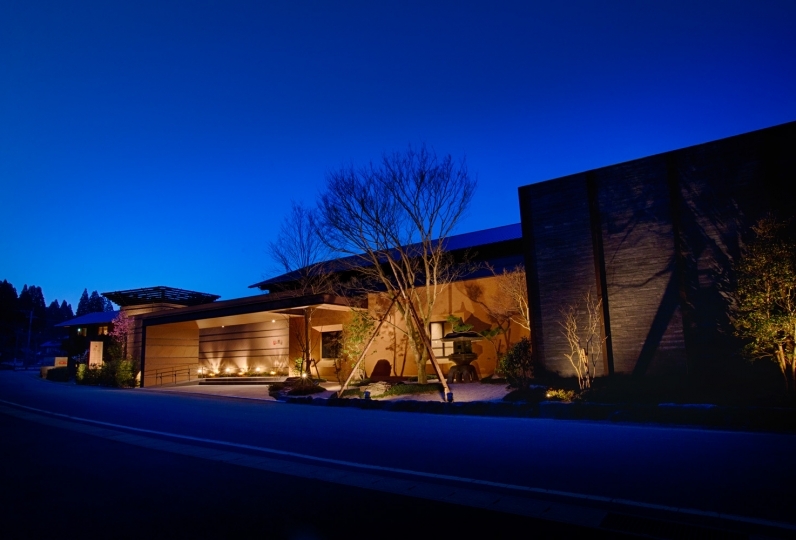 Built at the end of the Edo era as a court for the Higo and Hosokawa domain, this is the inn with the richest history at Kurokawa Hot Springs. 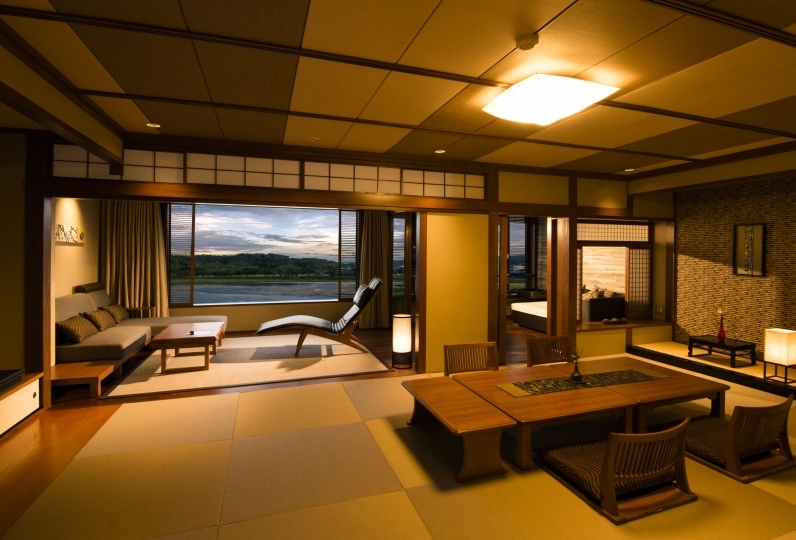 It is a traditional hot spring inn somehow familiar in it's atmosphere. 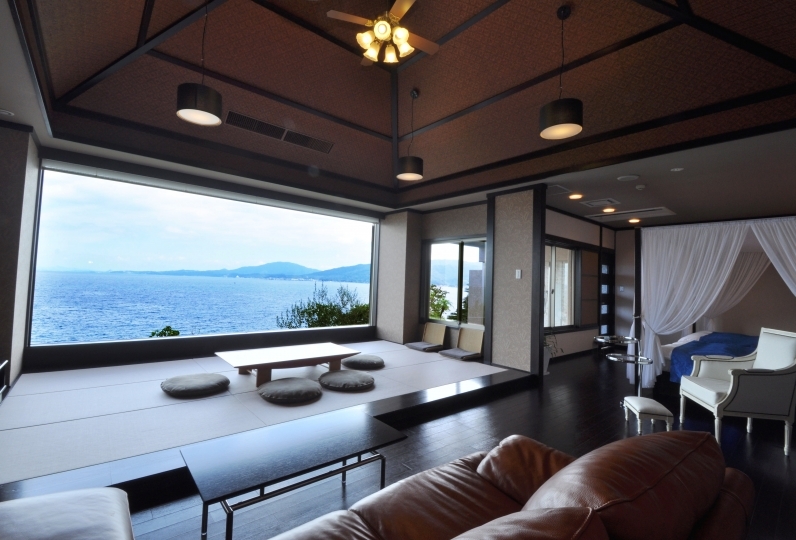 The rooms are purely traditional Japanese. 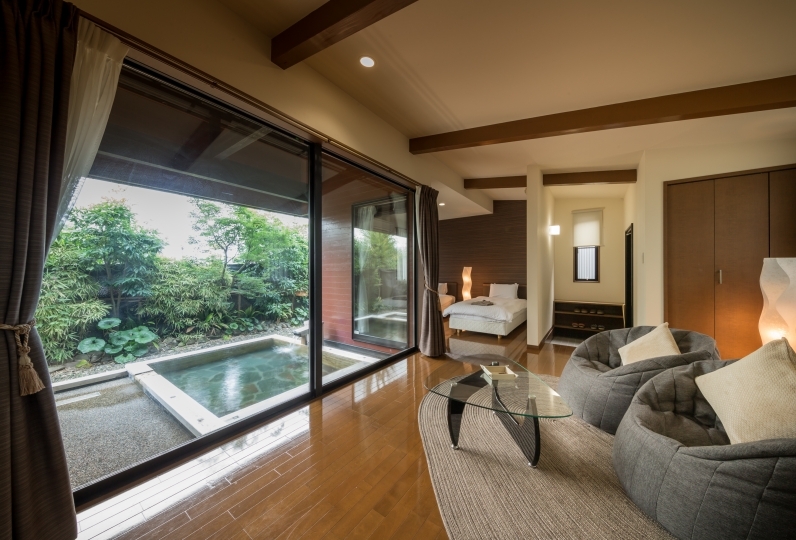 They are guest rooms built as a space of leisure of elegant wood. Beyond the sliding doors is a spread of greenery where you can enjoy a calm space in the embrace of the bird and insect calls and the nature of the river. 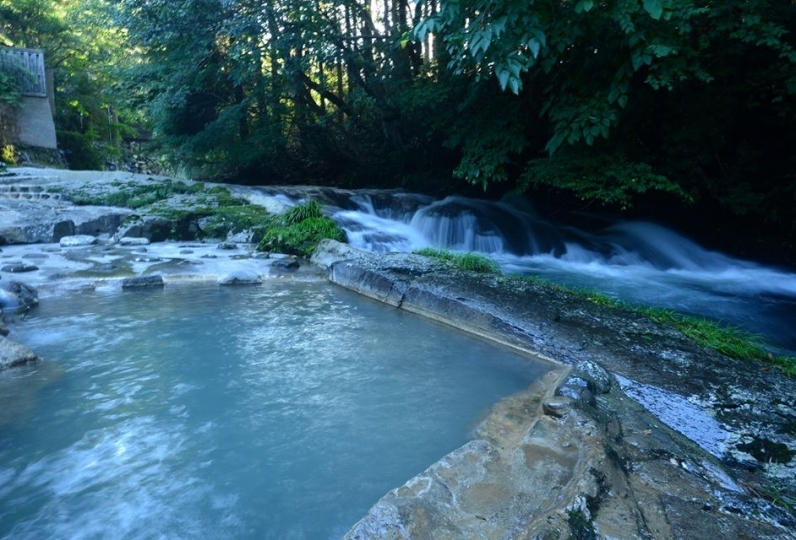 The hot springs are a naturally welling spring that has continued to flow for approximately three centuries. These are famous, quality waters rich in properties, said to have once been beloved by Morihisa Hosokawa. 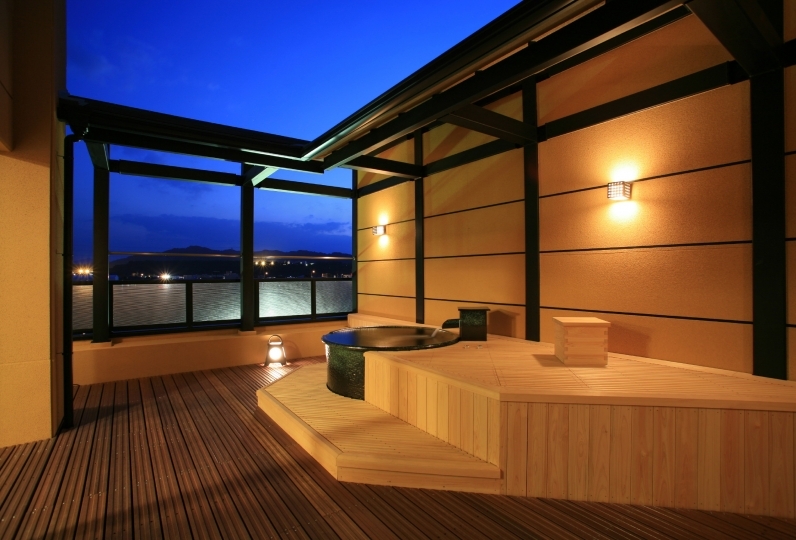 We offer several baths, including open air baths, indoor baths, standing baths, lying baths and family baths. Give yourself over to the welling waters of benevolence and experience a time of bliss. Our meals, though reflecting the simplicity of the country hill, are rich in taste in every season. 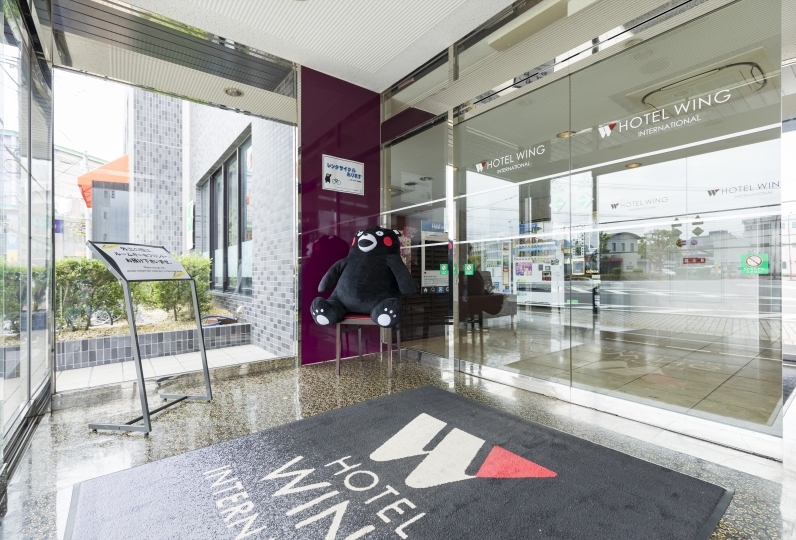 We value natural tastes and are particular about using local ingredients from the Ognuni area and Kumamoto. Experience cooking that, combined with the power of the hot springs, becomes your health. 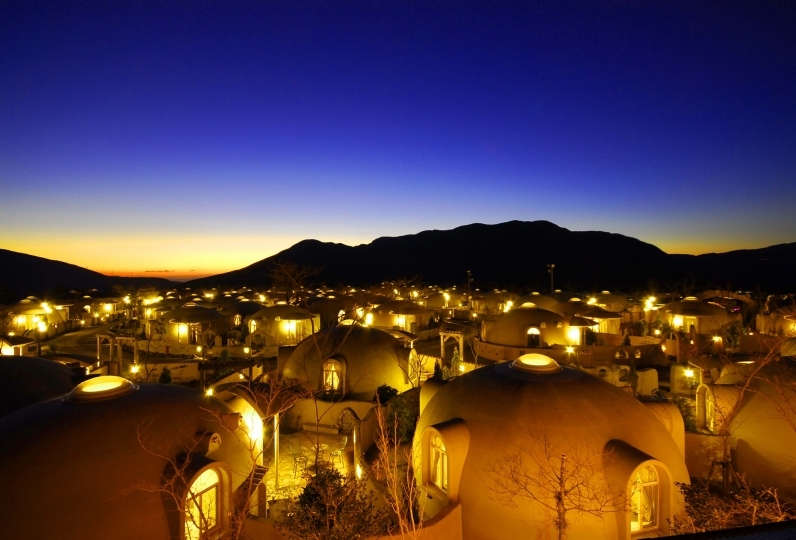 We the staff await your visit with history, natural hot springs, cooking and friendly smiles of welcome. Popular dishes include basuji horse meat curry, international and local beers and home-made baked pudding. This is a famous hot spring of Kyushu known throughout the country. 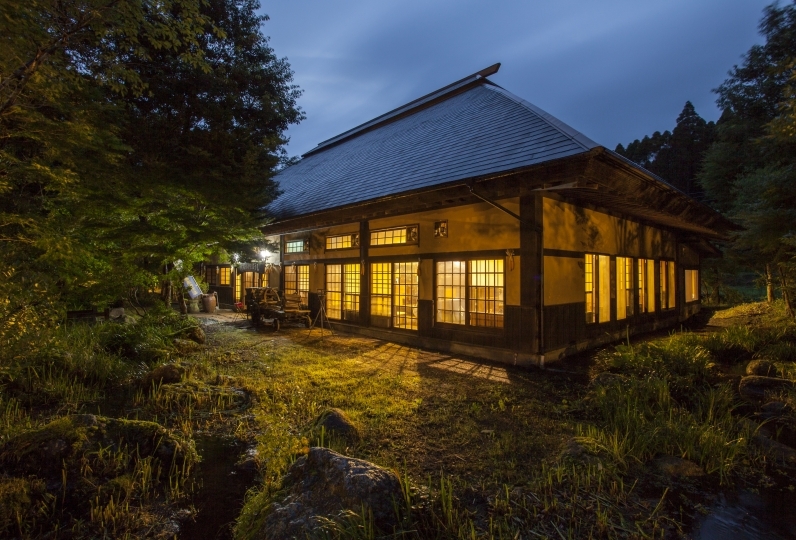 There is a true hot spring atmosphere to this place as the friendly familiar inns stand lined up along the Tanohara River, a tributary of Chikugo River at 700m elevation. These hot springs have been welling endlessly for three hundred years. 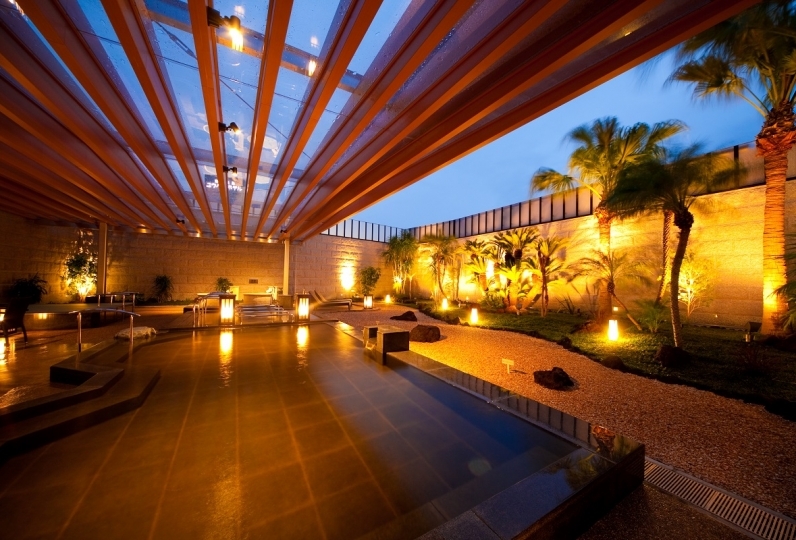 This is an effective, quality hot spring said to have been beloved by Morihisa Hosokawa once upon a time. 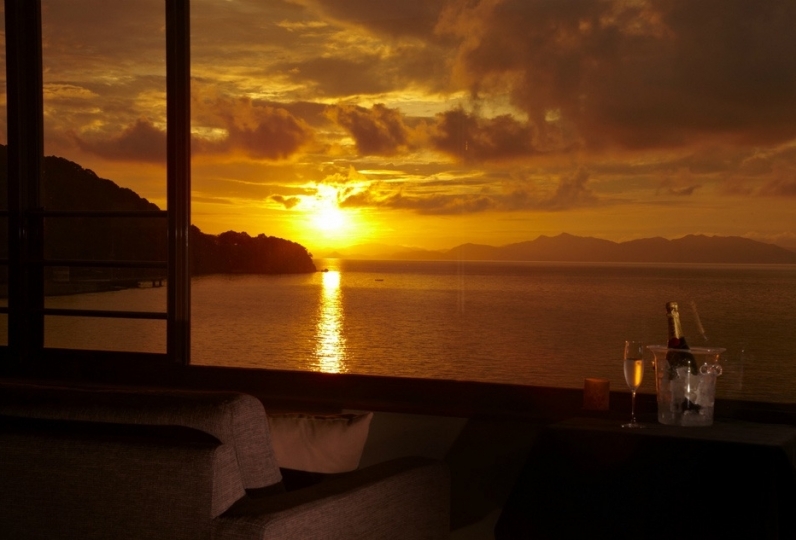 Experience a time of bliss in the welling waters, surrounded by nature. This is a bath that was built as a gift a hundred years ago to the senior vassals and Nagasaki bugyo who would stop by these hot springs to ease the weariness of their travels on their way to or from the Higo domain. You can forget time in this bath, amid the scent of cypress and the bird calls you can hear through the open window in front of the bath. A historic bath that recreates the bath designs of old in accordance with writings, with materials such as cedar bark and bamboo. This is said to have been the original hot spring three centuries ago. The deep "standing bath" is used by holding onto the 2 logs laid across the water. The water pressure effectively eases shoulder pain. The lying bath is a shallow bath that you enter lying down. Spread your arms and legs and take it easy. We have 2 baths reserved for those traveling with small children. Enjoy a relaxing time with your family. ※We do not accept credit cards as a payment option. ※The hotel does not have an elevator. Stairs must be used to access the baths and the restaurant. We request your understanding. We are accepting reservations for 2 consecutive nights. Please note that we do not accept more than 3 consecutive nights. Children accommodation is possible. Because the price varies depending on the contents of your request, please contact us for details. Thank you for your understanding. *If not traveling by bus, we recommend renting a car. 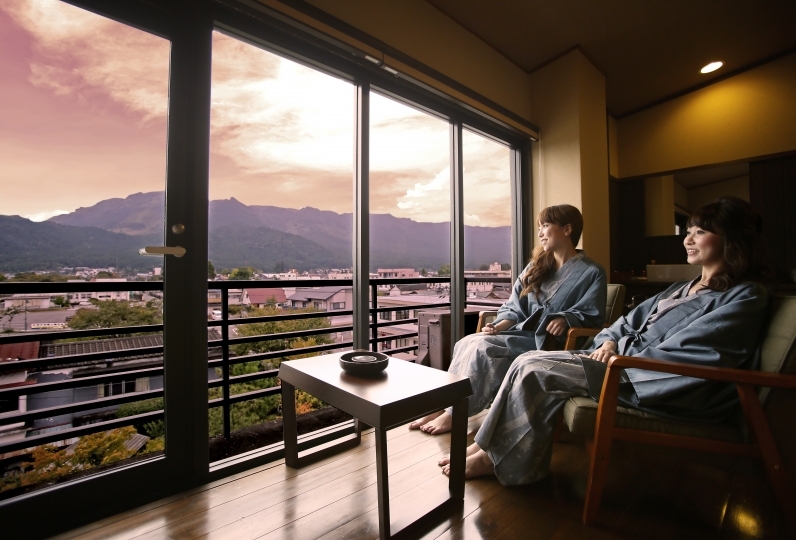 *We will meet you at Kurokawa Onsen bus stop and take you the rest of the way by shuttle. Please do not hesitate to ask.